Just Between Friends of Austin Central is a community effort that offers tremendous savings to families in the greater Austin area on everything they need to raise a child, while at the same time, putting funds back into the community by way of consignor checks. We are so humbled at all the help we receive at our sales and can't thank the Austin community enough for their efforts! We partner with local charities! For our donations, we select charities that directly impact the community and will benefit the most from our unsold, donated items. Donations will go to The Settlement Home for Children from our Spring Sales Event. Have a non-profit you want to help raise funds for? Consign for a Cause! 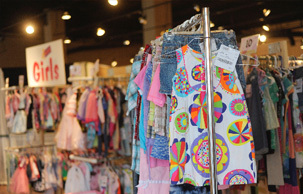 JBF Austin Central offers an 80% payout on items that sell under our Consign for a Cause program. 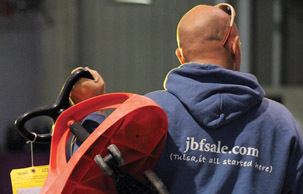 To see if your non-profit qualifies and for further instruction, please contact joyperez@jbfsale.com! Just Between Friends Austin Central is locally owned and operated. Thank you for supporting local small businesses!